Edith Watlington Cawley, 63, of Green Bay, VA died Monday, June 19, 2017. She was preceded in death by her parents; Sandy A. Watlington and Virginia Rose Cole Watlington; brothers, Gene, and Jerry Watlington; and sisters, Ruth Watlington, Linda Corvin and Joyce W. Arnold. 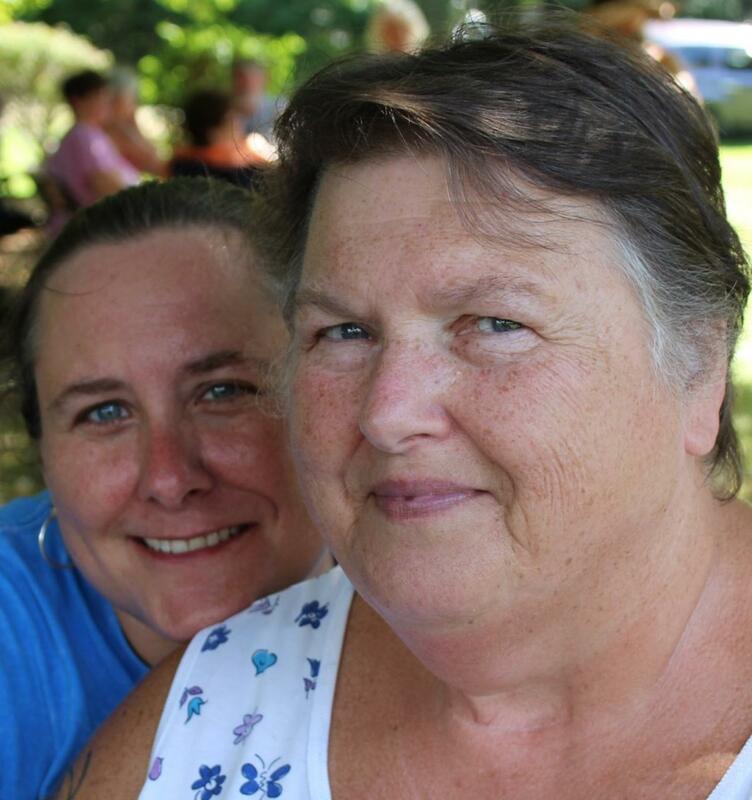 She is survived by her daughter, Stephanie Cawley; sister, Patty Cole (John) and devoted niece Gale Arnold. Edith was a member of the Lighthouse Church of God of Prophecy, 2039 Patrick Henry Hwy., Burkeville, Va. where the family will receive friends Thursday June 22, from 6-8 PM and where funeral services will be held Friday, June 23, 2017 at 2PM. Interment in the Lakeview Cemetery, Victoria. In lieu of flowers please consider donations to the Lighthouse Church of God of Prophecy in Burkeville. Staples Funeral Home in Victoria is in charge of the arrangements. Online condolences may be made by visiting: www.staplesfh.com.